A new Kazam Screencaster version has been released today, which brings a complete UI overhaul, support for taking screenshots and other new features. 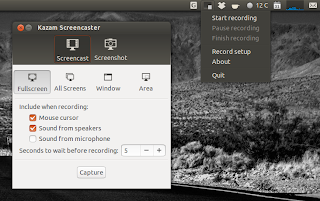 Kazam is a screen recording tool - or better said, it was, because with the latest 1.3.2 version, it's not just for screencasts and it can be used to take screenshots as well: fullscreen (current monitor), all screens, window or area. In the preferences, you can select the speakers and microphone source, enable/disable the countdown splash, set the framerate, encoding type, if the files should be automatically saved, the directory where to save the files and the filename prefix. There's also an option to set the screenshot shutter sound (or to turn it off). Theme-able shutter sounds. Included sounds: Canon 7D and Nikon D80. 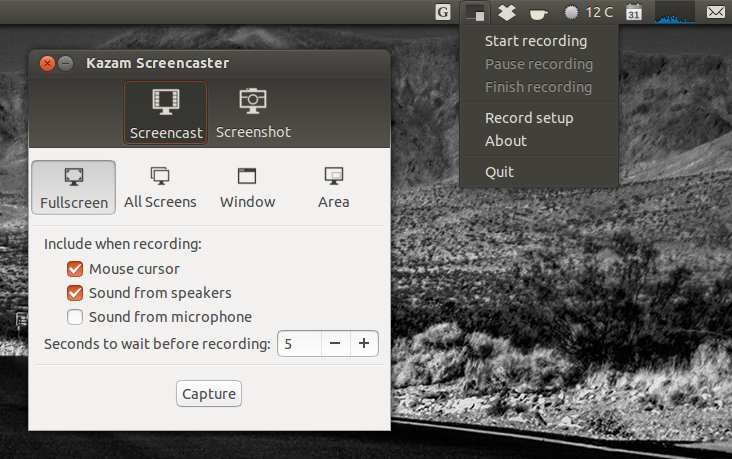 If you want to see some screencasts recorded using Kazam, take a look at our Lubuntu 12.10 and Xubuntu 12.10 videos. 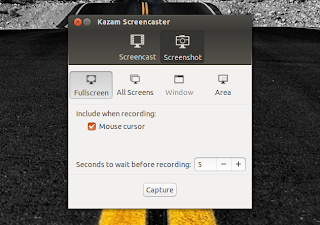 For other Linux distributions, you can download Kazam Screencaster via Launchpad.